Yasuji Fusano, a Lloretenc born in Japan. Stoke after stoke Yasuji Fusano arrived in Lloret de Mar. It was the year 1966 and at that time Yasuji Fusano was playing for a waterpolo team in the German league and, while on holiday in Granada, he met a girl. As it turns out, this girl was from Lloret de Mar. Two years later they became husband and wife and moved to Lloret de Mar. Today, years later, Yasuji is considered a lloretenc born in Japan instead of being considered a Japanese man that lives in Lloret de Mar. As he states himself: "I am a transplanted tree, my roots are here". 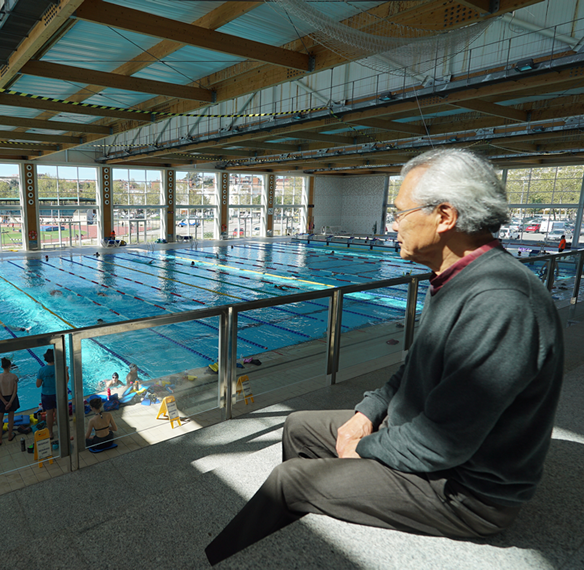 Yasuji Fusano arrived in Lloret de Mar and straightaway got involved in the life of the city through this great passion: swimming. He was the driving force behind the traditional Lloret de Mar bay crossing, an open water swimming event that has become a benchmark and made Lloret de Mar one of the essential places of the speciality. 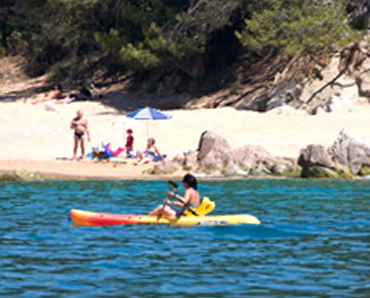 Lloret de Mar bay crossing is considered the birthplace of the current Lloret Swimming Club. As Yasuji explains, "we had to promote the creation of a club in order to professionalize the organization of an event that was getting beyond us". Fusano has been the Club's Director and Trainer for many years, which he still has a hand in advising. He currently swims three times per week. 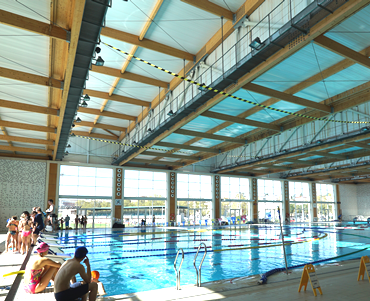 Yasuji Fusano received the Generalitat's Sport Medal in 2014 for his dedication to swimming and waterpolo. He also received the Forjado de Lloret de Mar prize, one of the town's most important. 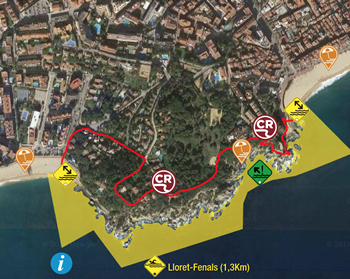 In the last number of years Lloret de Mar has become a place of reference for many clubs and athletes, both amateurs and professionals alike, who want to organize pre-season training camps and for all types of championships and sporting events. 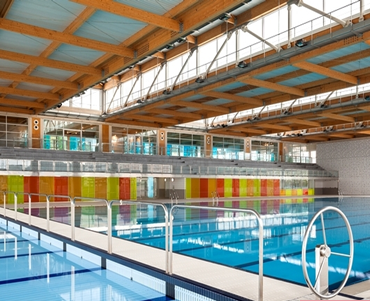 First class facilities, among which the Olympic pool, the hotel and services infrastructure and the Mediterranean climate stand out, key factors in the success of Lloret de Mar as a sporting destination. 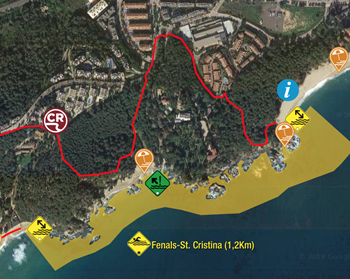 Lloret de Mar is a paradise for Wild Roads (public network of marine and open water routes), both for the orography of the coast and for the beauty of the landscape. This sporting activity, which was started in the sixties by Yasuji Fusano and others lloretencs, sea and swimming lovers, is today one of the most renowned traditions with its roots firmly in Lloret de Mar.